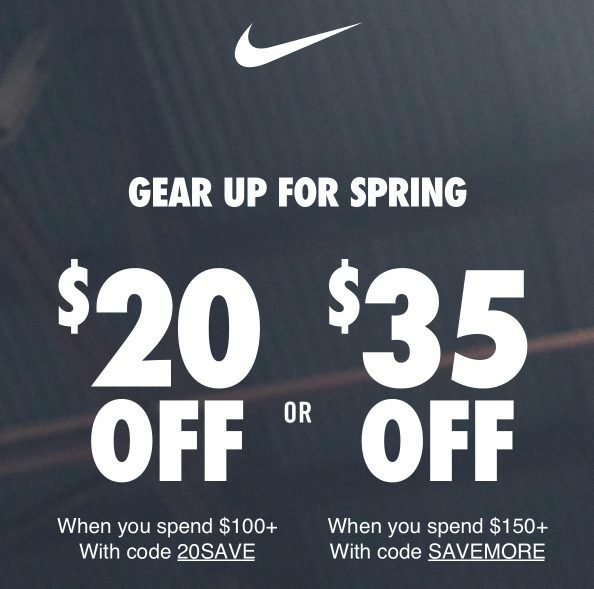 The Nike buy more save more event is on offering $20-35 off site wide. Unlike Nike’s clearance events, these coupons work site-wide. This includes Nike x NBA Jerseys, Jordans, NFL & Superbowl gear and more.